On December 4, 2018, works on removing the overlay formed by the disposal of material on the seabed in the port basin Raša began. The material will be removed and the depth of the gate will be dredged back to 7 meters. 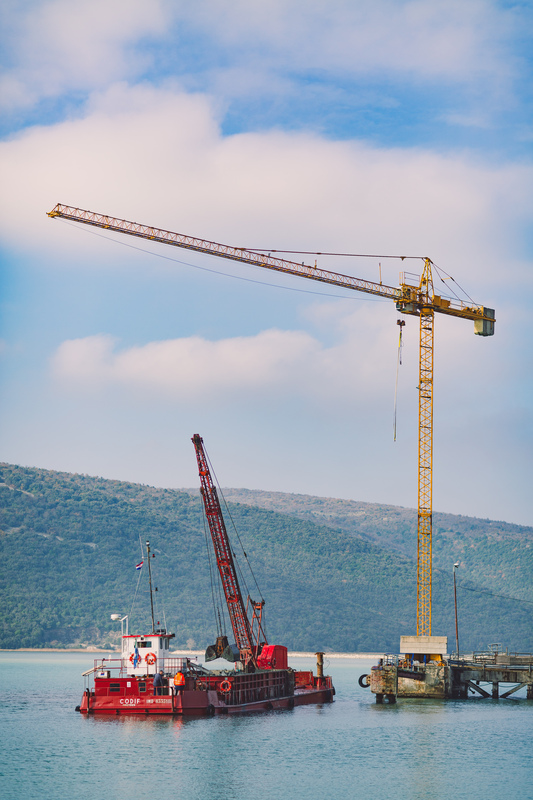 Works will take place at the port terminal at Bršica port in the port of Raša. The works will last 30 days. The operation funds are provided in the amount of 4,798,213.90 kn (without VAT). 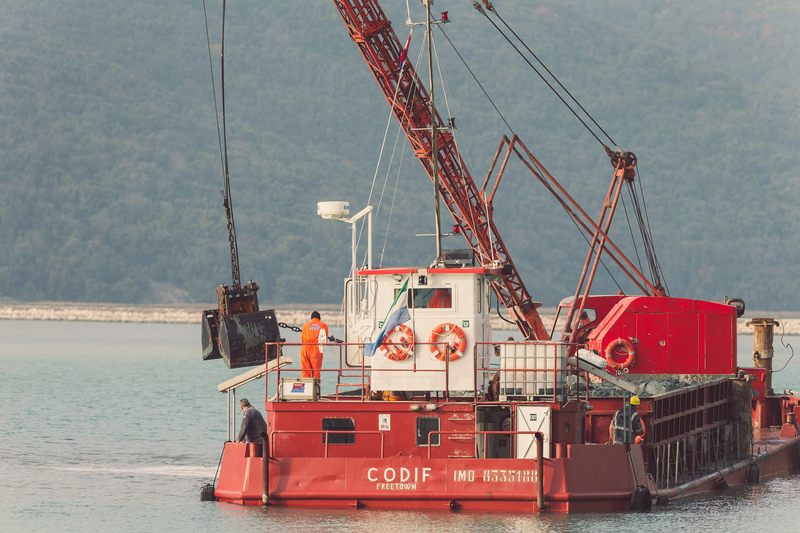 The realization of removal of disposed material is part of the second phase of the project, which has been agreed between Port of Rijeka j.s.c. and Hrvatske vode. The Port of Rijeka Authority contributed to the realization of the project by elaborating all the necessary project documentation, Environmental protection study, and participated in the achievement of all the necessary consents and solutions which were the basis for approval of works by the Administrative Department of the Istrian County and the Department for Spatial Planning and Construction in Labin. The completion of the works carried out by the Italian company Somit s.r.l. will allow undisturbed operation of the terminal for livestock the with the possibility of berthing ships in their full capacity.